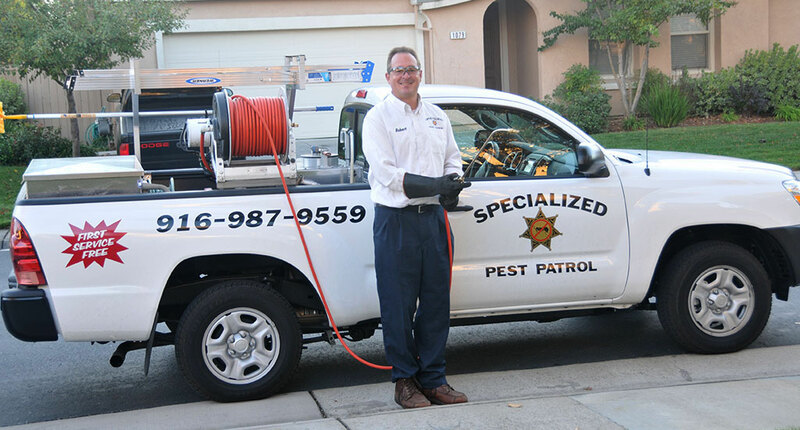 Specialized Pest Patrol of Sacramento has over 2 decades of experience performing cost-effective ant control for the residents and businesses in Sacramento, California. 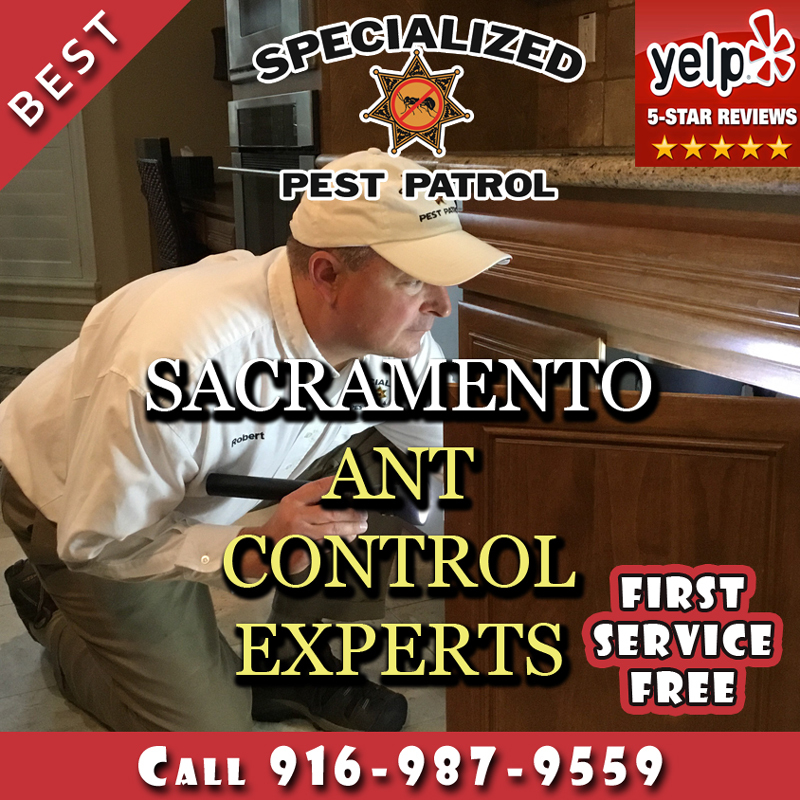 Ant Control Company Specialized Pest Patrol provides effective and affordable Ant Control Sacramento services since 1994.
effectively and cost-effectively like those shown in video below. There are a variety of ants that cause havoc in Sacramento. They are Argentine Ant, Thief Ant, Odorous House Ant, Crazy Ant, Ghost Ant, Pharaoh Ant, California Fire Ant, Pavement Ant, Carpenter Ant, Harvester Ant and Velvety Tree Ants. Clicking the name of each ant will share information and facts about them. safely and effectively remove ant infestations as shown in the video below. There are several species of ant all over the world, and while they are all different, they have a few similar attributes. All ants have bodies that are divided into three distinct parts – the head, the thorax and the abdomen. They all have antennae that are bent. They build massive colonies. Most ants build their home underground, with anthills serving as entry and exit points. Ants reproduce rapidly, and it is not uncommon for ant colonies to number well into the thousands. Where you see only a handful of ants at an ant hill, you can be almost certain there are many, many more running around underground. Ant Control Company Specialized Pest Patrol removes argentine ants effectively like the one shown in video below. Ants are well known for their industriousness. They work together to build their array of tunnels underground and forage for food. Ants may build their homes outside, underground, but they can quickly become an indoor pest problem. Ants are always on the hunt for food, which calls out to them. They can pick up on even the smallest crumbs. The scout ants, the ants who go off in search of food before reporting back to the colony, will check everywhere. And, because ants are so small, they can easily fit through the smallest cracks and crevices of your home or business, whether they are in the foundation, around vents, or at windows and doors. If they find anything, they will take the message back to their colony, and mass numbers will show up ready for a feast. Cleaning up will leave nothing for ants to eat, but once they have found food in your Sacramento, California home or business, they will continue to come back for more. Most ants are harmless, and don’t carry disease. However, there are also some ants, such as fire ants, that bite, causing painful welts. Other ants, such as carpenter ants, can actually cause some damage to the structure of your home or business. Ants will quickly ruin any food they come into contact with. Simply having them in your home or business will also leave a negative impression on anyone who steps inside. You might keep a clean and tidy home (or business), but finding ants will lead visitors to believe that it is dirty, and they may not want to come back. Finding an ant colony in close proximity to your home or business. Ants make their homes outside. If you find an anthill near the building with even just a few ants going in and out, you can be almost guaranteed that there may be as many as thousands more hidden underground. Some other ants may actually build their colonies on the exterior walls of the structure. Either way, an ant colony close to the building provides the insects with easy access. If you haven’t found any ants inside yet, they may soon make their way in. Crossing paths with ants in strange places inside. It is the job of scout ants to sniff out new sources of food. If they have found food in your home or business once before, they will continue their search for more. They will check all over, including in bedrooms, bathrooms, or other rooms where food is not usually present. Seeing ants on food. When scout ants find food, they go back to their colony and bring hundreds of others with them into the building. If you have any food sitting out, you are likely to find ants on it. Even poorly packaged food in a cabinet is not safe. Ants are not picky either. If your cat or dog has left over food in their bowl, the ants will help themselves to that as well. 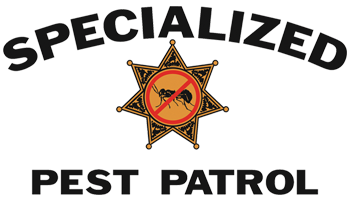 Specialized Pest Patrol Pest Control are your Sacramento, California experts when it comes to getting rid of common ants and fire ants. We start with a thorough inspection of your property, taking note of any and all potential entry points. We will locate the colony and determine the species, which is essential for employing the best pest control methods. In order to effectively take care of your ant infestation, we use a combination of insect growth regulators (IGRs) and other pest management techniques. We treat around your property with the IGR. When ants walk through it, they carry it back to the colony, and spread it around. These treatments interfere with the growth cycle of the ants, preventing future generations. Other pest management tactics include such things as baits and traps. We can then treat around the property and help you to prevent new infestations from occurring. You have the wrong bait. Not all ants are attracted to the same baits. If you don’t know what species you are dealing with, you may get the wrong one. The bait works too fast. Scouts are supposed to take the bait back to their colony. If it kills them before they get back, it will fail. Most natural methods don’t affect the whole colony. Black pepper kills scouts almost immediately. Dish soap only repels for a limited time. Cinnamon is only a deterrent where laid down. Ants can come in through cracks you might not know even exist. Ants in your Sacramento, California home or business are a major problem. For fast, effective, affordable ant control, contact the experts at Specialized Pest Patrol today! how much does pest control cost for ants? how to control ants in house? how to control fire ants? how to control ants in the house? how to control sugar ants? how to control ants in the garden? how to control ants in home? how to control ants at home? how to control red ants? how to control ants in the kitchen? Call Ant Control Company Specialized Pest Patrol immediately at 916-987-9559 (Pest Control Folsom) and 916-224-7430 (Pest Control Sacramento) to get your first service free. We are so confident that you will be happy with our Ant control services, the first service visit is FREE! We pride ourselves in knowing that we offer the best ant control services in Sacramento, so we offer the first service free as a testament to our great service. Ant Control Company Specialized Pest Patrol serves the Sacramento County areas Sacramento, Citrus Heights, Elk Grove, Folsom, Galt, Isleton, Rancho Cordova and nearby counties such as El Dorado Hills and Placer county. Ant Control Company Specialized Pest Patrol removes carpenter ant infestations in your home similar to what’s shown in video below. Whether you are looking to eliminate ants in your residential home or commercial property, Ant Control Company Specialized Pest Patrol has the equipment, experience and expertise to perform Ant control of any size. 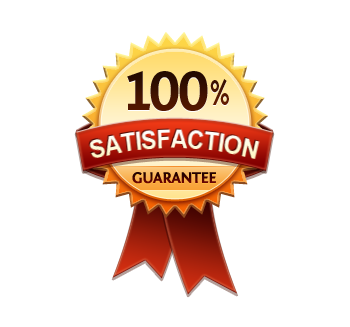 We at Ant Control Company Specialized Pest Patrol are fully licensed and insured and use only environmentally safe chemicals that won’t hurt the earth or your family. We’re the top ant control company in Sacramento! Our ant control methods safely and effectively remove ant infestations which can cause discomfort and injury like as shown in video below. The Sacramento areas are home to several ant species. Among Ants in Sacramento, Argentine Ant, Thief Ant, Odorous House Ant, Crazy Ant, Ghost Ant, Pharaoh Ant, California Fire Ant, Pavement Ant, Carpenter Ant, Harvester Ant and Velvety Tree Ants are the most common out there. Many residential and commercial property owners in the Sacramento area have reported ant infestations most prominently in backyards, kitchens, bedrooms, living rooms, bedrooms and a variety of indoor spaces. Ant Control Company Specialized Pest Patrol performs effective fire ant control services in Sacramento to prevent getting bit by them like what’s shown in video below. Ant Pest Control Company Specialized Pest Patrol helps remove ghost ants effectively in Sacramento as shown in video below. 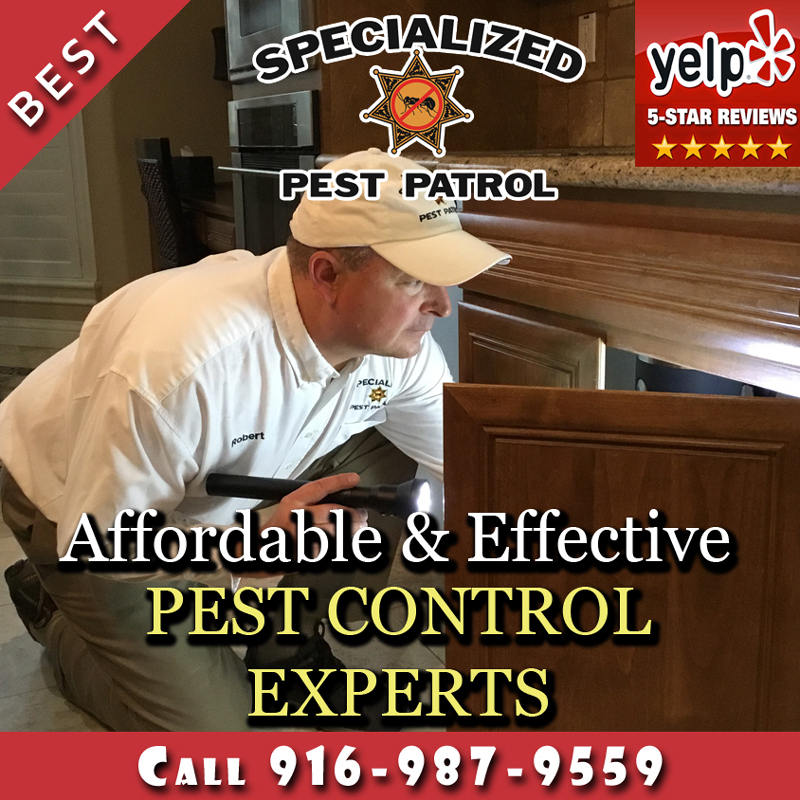 Pest Control Sacramento Company Specialized Pest Patrol are ant control experts solving problems effectively and at a great price. 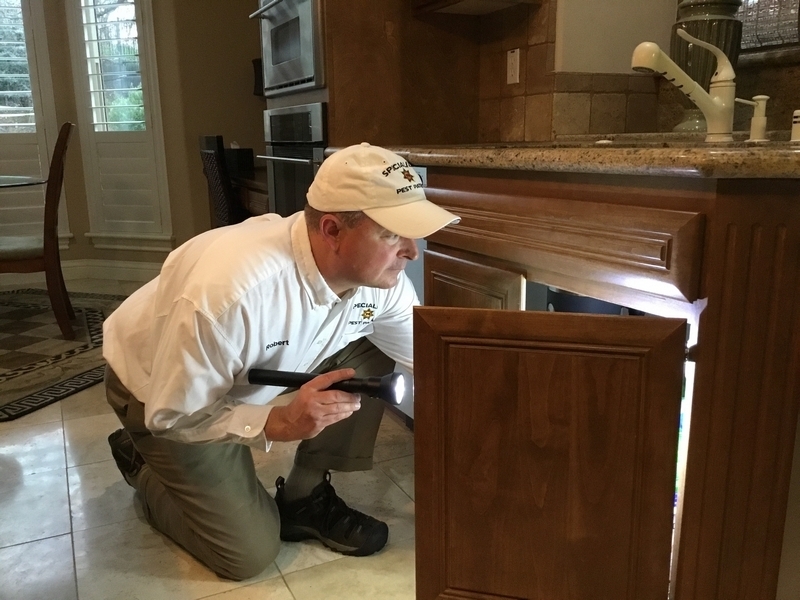 All of our ant control exterminators are certified, state-licensed technicians who are also fully insured and ready to eliminate your ant problems. Our ant treatment methods are the best in the business and the most cost-effective. Pest Control Company Specialized Pest Patrol knows how to get rid of ants and keep them from coming back. Call Ant Control Company Specialized Pest Patrol immediately at 916-987-9559 (Pest Control Folsom) and 916-224-7430 (Pest Control Sacramento) if you see ants or signs of ants on your property. We provide Ant Control in Sacramento County which includes the areas Citrus Heights, Elk Grove, Folsom, Galt and Rancho Cordova . We provide Ant Control in Placer County which includes the areas Auburn, Colfax, Lincoln, Rocklin and Roseville . We provide Ant Control in El Dorado County which includes the areas El Dorado, Placerville and El Dorado Hills .